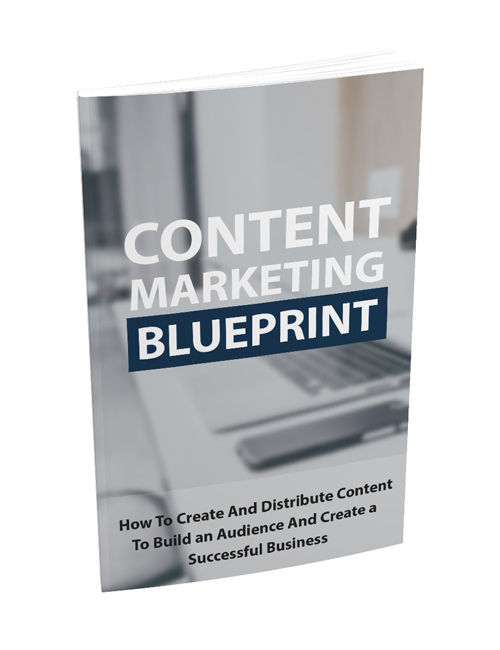 Content Marketing Blueprint – How To Create And Distribute Content To Build An Audience And Create A Successful Business is a powerful and information-packed guide that lays it all out in a simple to digest manner. It’s well known that content is the lifeblood of any successful online business. It’s a competitive world out there and most everyone is fighting for traffic. No matter your niche, you will have competitors trying to outrank you and gunning for the same audience that you are. When you develop great content which your audience loves, naturally you will gain the audience’s trust which ultimately leads to gaining sales. This guide will show you how it’s all done and how you can win the audience over your competitors. You’ll learn all about the power of content marketing and its importance, all the different methods involved, how to find your audience, how to create offers, how to create content that gets liked and shared and much more. This guide is definitely one you want to grab if you haven’t fully vested into content marketing and are still wondering of its effectiveness in day to day business. Let’s just say that you’re leaving a lot of exposure and business on the table if you’re still on the fence. Hit the download button now.